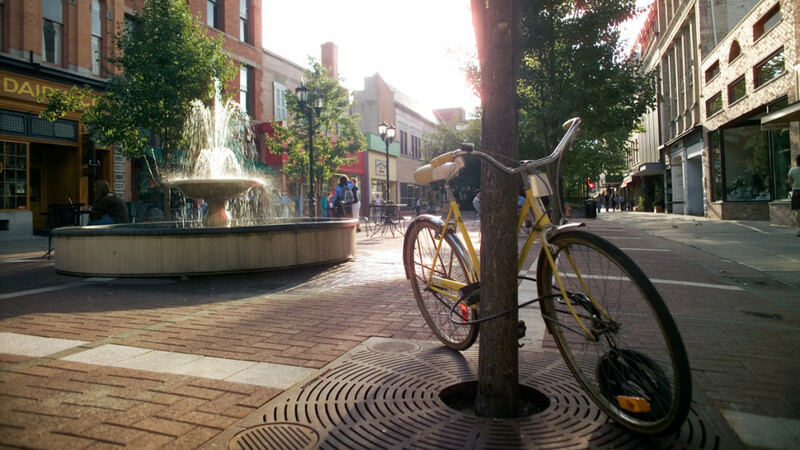 Ithaca has been named the best small (population under 250,000) college town in America. The American Institute of Economic Research released its College Destination Index which ranks towns based on academic environment, quality of life and professional opportunity. Here’s a Business Insider article about the rankings.